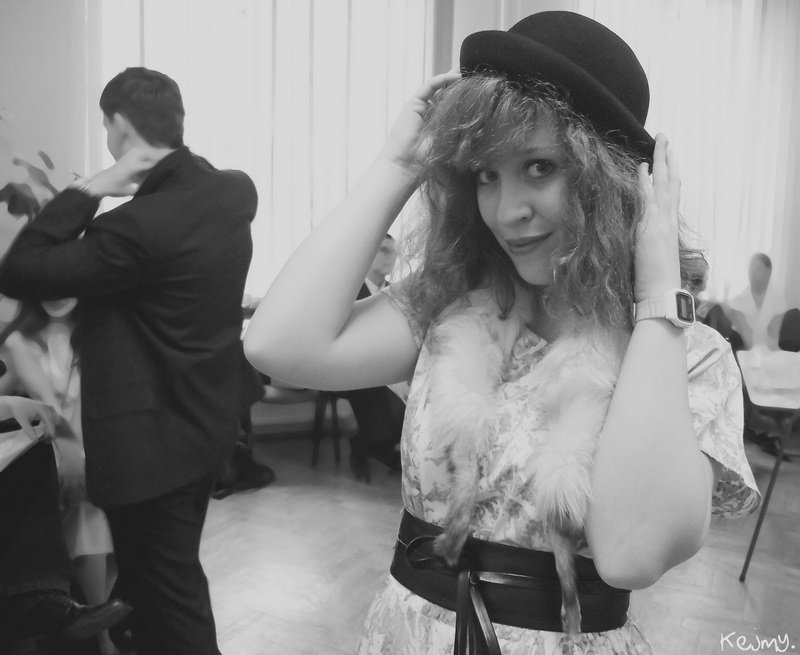 Back to the 30's. - THE WORLD BY KEJMY. No jó, opäť história. Tentoraz sme sa vrátili v čase do doby, kedy podväzky zavládli svetu. Ale aj tak, naviac aj tak vedia povedať fotky ♥. English : Oh yeah, history again. This time we got back in time to the 30's, when the garters dominated the world. But the most will tell you photos ♥. On The Photos : Ajka, Lucy, Nataly, Iká, Martinka K., Tomáš T., Tomáš V., Jakub H., Matúš G. & Valéria F.
i was there..saw everyone..great kids! !